Check out the reviews Granite Countertop Warehouse and Crowe Custom Counters on Kudzu.com and see what are customers are saying. 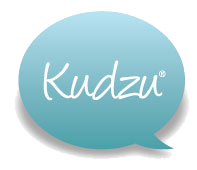 We are happy to be reviewed on sites such as Kudzu. Kudzu.com helps homeowners plan projects, solve problems and choose highly rated contractors in their area. Kudzu.com features expert videos, contractor profiles, consumer reviews and 30,500 money-saving deals for homeowners in every major U.S. city. Kudzu.com is distributed on more than 100 major media websites including HGTV.com and DIYnetwork.com.